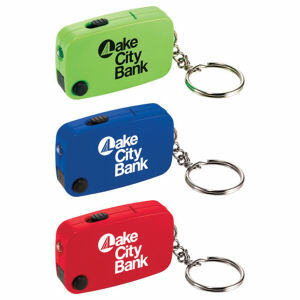 The right promotional product will make you and your customers smile with delight, and at IASpromotes.com we have just the promotional items you need. 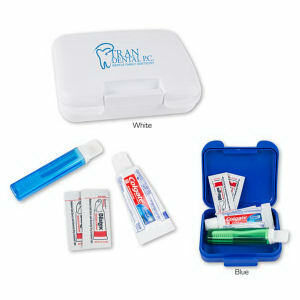 Keep your smile gleaming whenever you greet clients with our custom printed promotional dental products. 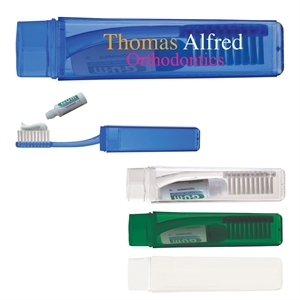 Our comprehensive collection of dental products has items ideal for dentists’ offices, or any business that promotes dental hygiene and a fabulous smile! 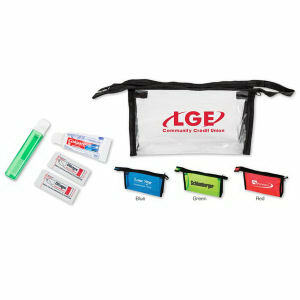 After every dental appointment, gift your patients with a little bag filled with customized toothpaste, promotional dental floss, a personalized toothbrush, and any other logo dental product you think is necessary to keep their teeth and gums healthy. 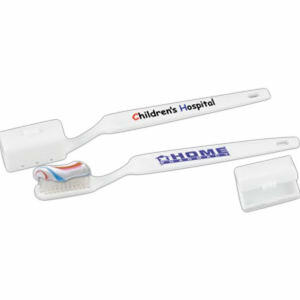 Our online customization tools help you easily personalize promotional dental products with your business name and logo. If you need help, or have any questions, feel free to contact our sales representatives. 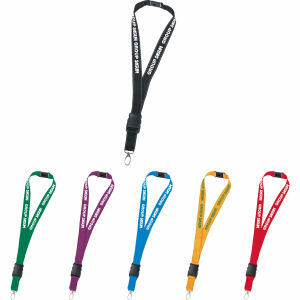 We are here to provide you with the best service and fantastic promotional items!